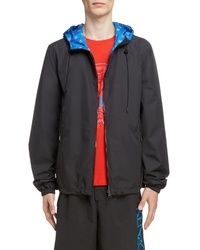 Kenzo Reversible Hooded Windbreaker $535 Free US shipping AND returns! 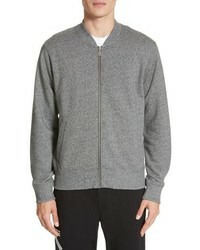 Kenzo Zip Track Jacket $380 Free US shipping AND returns! 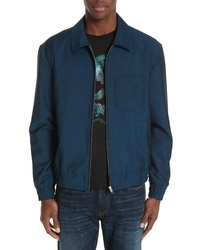 Kenzo Zip Jacket $495 Free US shipping AND returns! 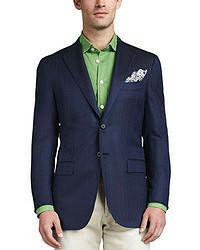 Kenzo Tiger Teddy Jacket $380 Free US shipping AND returns! 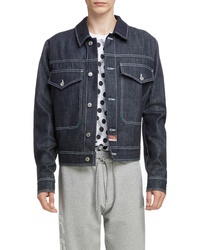 Kenzo Jumping Tiger Embroidered Denim Jacket $495 Free US shipping AND returns! 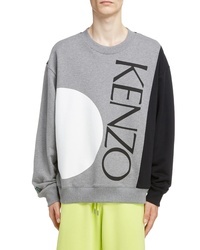 Kenzo Oversize Colorblock Sweatshirt $380 Free US shipping AND returns! 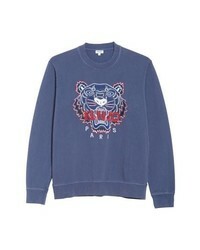 Kenzo Tiger Sweatshirt $295 Free US shipping AND returns! Kenzo Bleached Embroidered Tiger Sweatshirt $295 Free US shipping AND returns! 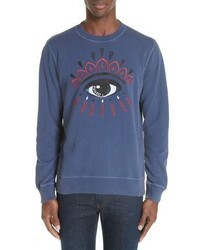 Kenzo Bleached Eye Embroidered Sweatshirt $295 Free US shipping AND returns! 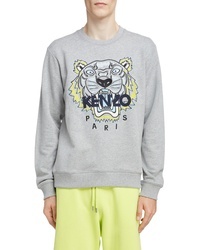 Kenzo Hyper Tiger Logo Sweatshirt $295 Free US shipping AND returns! 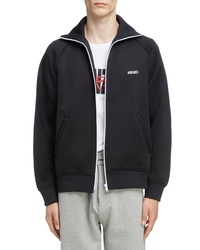 Kenzo Paris Logo Sweatshirt $225 Free US shipping AND returns! 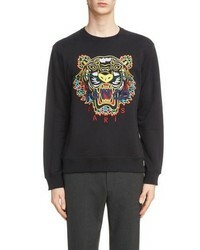 Kenzo Dragon Tiger Crewneck Sweatshirt $340 Free US shipping AND returns!